On July 24 a horror story gripped the capital. Three minor girls died of starvation in East Delhi’s Mandawali. Since then speculations are rife over the role of the girls’ father, a rickshaw-puller, who is said to have given them some medicine a day before their death, and the responsibility of the state to protect its children. The father has been missing since the fateful day and the mother has been diagnosed with an “intellectual disorder” from birth by the Institute of Human Behaviour and Allied Sciences (IHBAS). As detailed investigations will reveal the family’s role in the deaths, the question which looms large is could the state of Delhi have prevented these starvation deaths? Were there any gaps in policy framework that could have been plugged? n Right to food at the anganwadi centre for the two younger siblings (four-year-old Shikha would have been entitled to a snack and a hot meal, while two-year-old Parul would have been entitled to take home rations). Apart from this, the mother should have been receiving support and treatment for the mental health issues she was facing, as per media reports and the testimony of neighbours. However, gaps in policy framework and implementation failures meant that the family was not receiving their legal entitlements. Family did not possess a ration card: As per the eligibility criteria defined by the Delhi government, the family was eligible for a ration card. However, it did not have a ration card and was not receiving ration under the PDS. A quota system is followed under the PDS whereby the number of people to be given ration cards is pre-decided and therefore, even if they meet the eligibility criteria some are excluded. Many are also excluded as the authorities strictly demand ID/address proof and Aadhaar number before issuing the cards. As a result the most needy and marginalised are often excluded from the scheme. Out of 28 families who live in the building where the sisters lived only one or two had a ration card. Similarly, none of the neighbours in the Railway Colony had ration cards. Only one rickshaw puller out of 25 we met possessed a ration card. 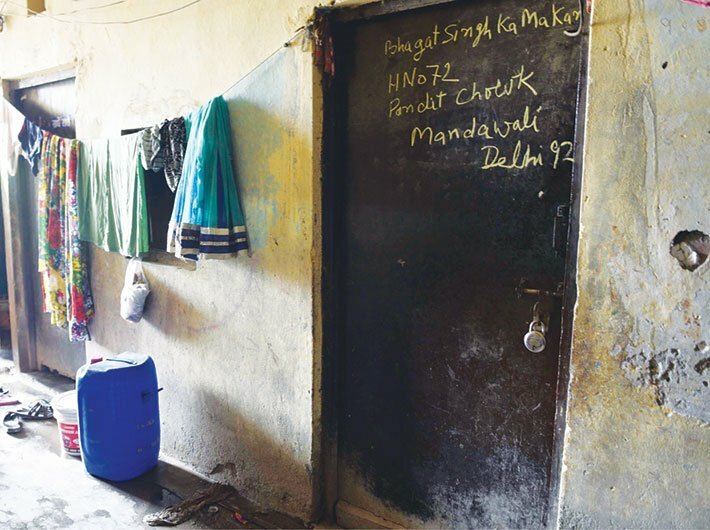 No functional anganwadi at gali number 2, Railway Colony, Saket block, Mandawali: There is no functional anganwadi where the family lived for years before shifting to Pandit Chowk in Mandawali. As a result, the two younger siblings were not enrolled in any anganwadi and were not receiving daily food ration that they were entitled under the Integrated Child Development Scheme, within the framework of NFSA. The anganwadi centres are mandated to monitor the growth of children by weighing them regularly. Anganwadi workers are also required to survey the local area to identify children and ensure their enrolment in the anganwadi. While it would be easy to blame the frontline workers, the failure extends much beyond. Anganwadi workers are paid a pittance, not even minimum wages (anganwadi workers and helpers are paid Rs 9,678 and Rs 4,839 per month respectively) and are expected to be at the frontline for all kinds of schemes and programmes, including those that have little to do with the well-being of children. 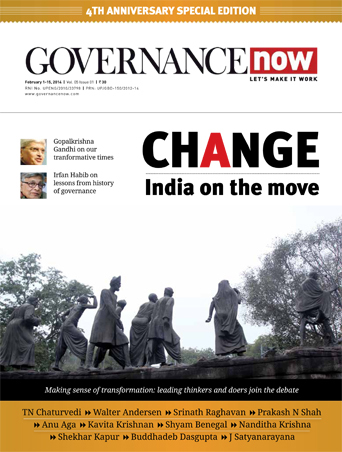 Failure of accountability mechanisms: The issue of non-functional anganwadis could have been addressed had there been provisions of statutory accountability. The NFSA requires each state government to implement various grievance redress and accountability provisions, including periodic social audits and setting up of state food commission. The Delhi government has failed to put in place this statutory framework despite repeated directions from the supreme court and the Delhi high court. Therefore, problems like denial of food security, lack of ration card and non-functional anganwadis remain unaddressed. Inadequate provision of food security and failure to increase entitlements: The inadequacy of entitlements under NFSA has been frequently highlighted by people working on food security and by political parties. As the CM of Gujarat, Narendra Modi used to say that even five kg of grain per person under the PDS, as envisaged in the NFSA, is inadequate. But in the last four years, there has been no increase in allocation under the NFSA, either by enhancing entitlements or by increasing the coverage. Similarly, the Aam Aadmi Party in its manifesto had promised dal and oil as part of the PDS. However, no steps have been taken by it to provide these after the election. No mid-day meal (MDM) during vacations and failure to increase its entitlement: According to the neighbours and locals of Mandawali, the eldest girl (Mansi) was regular in attending school prior to summer vacations. But in July she went to school only for a couple of days. No provision of mid-day meals during the vacations perhaps led to her untimely death. 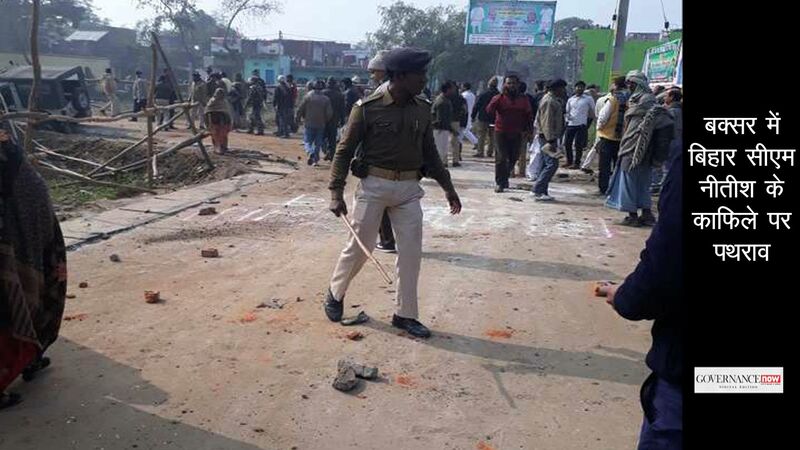 When an 11-year-old girl Santoshi died of starvation in Simdega district of Jharkhand, the local fact-finding team found that the disruption of MDM during durga puja vacations was a contributing factor. The issue of enhancing entitlements, especially by including eggs, under the MDM has been a long-standing demand of the Right to Food campaign. While presenting the 2017-18 budget, the Delhi government announced that bananas/boiled eggs will be provided to students from the state government’s kitty and an additional amount of Rs 55 crore was allocated for it. However, information received under the RTI Act revealed that no fund was released and bananas/boiled eggs were not given in schools. No portability of the right to food: The right to food is a fundamental right implicitly guaranteed by the constitution of India. Yet, there is no framework to enable the portability of the right to food. Ration cards issued in one state cannot be used in another state. This causes a huge problem to migrants. The insistence on showing proof of residence in the state where one is seeking a ration card precludes the possibility of migrants obtaining one. Migrants form a large proportion of Delhi’s population. Their contribution to the economy is integral, yet the current food security framework completely ignores their predicament. Absence of community kitchens: Across several states in India, community kitchens/canteens have been set up to address the needs of the poor and marginalised, including the homeless. Kitchens provide hot cooked food at nominal prices or free of cost and do not turn away any person desirous of food. Despite a large number of homeless people and migrants who are excluded from the food security programme, there is no such mechanism in place in Delhi.